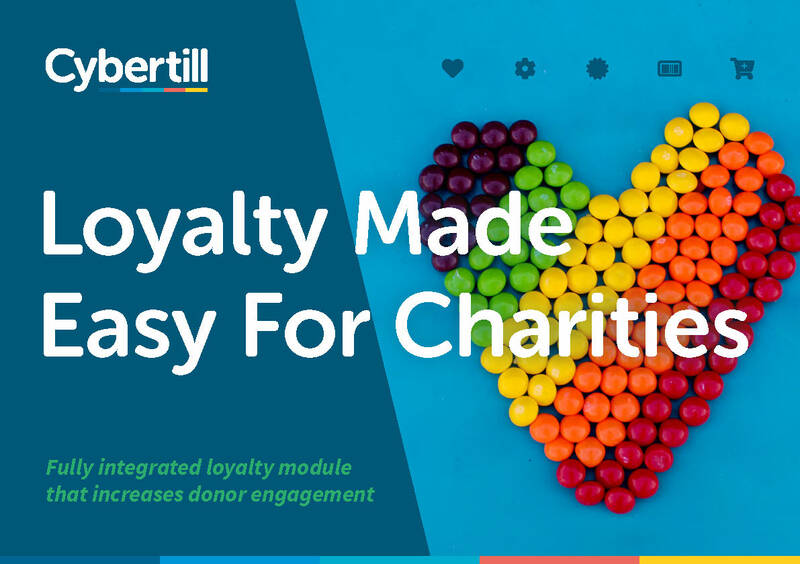 Create loyalty schemes you know your customers will love with Cybertill’s CharityStore fully configurable Loyalty module that can really help you make sense of your shopper and donor data, letting charities optimise loyalty programmes to deliver real value to supporters. 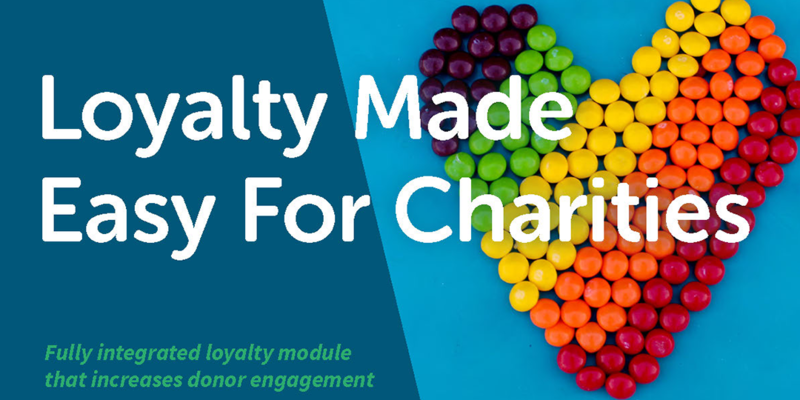 Elizabeth loves to write and is exceptional at creating content that people want to read. Although still new to the world of retail, she has many years marketing experience within the B2B technology industry. With a flair for the creative, Elizabeth graduated with a degree in Product Design from Liverpool John Moores University and enjoys scribbling any moment she gets! Connect with Elizabeth on LinkedIn.